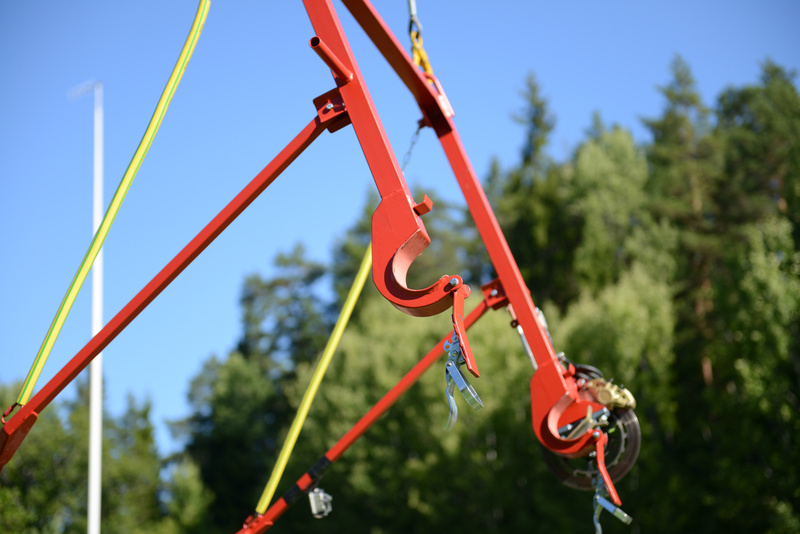 We are offering one of our custom-made high-class underslung stringing rigs for sale. 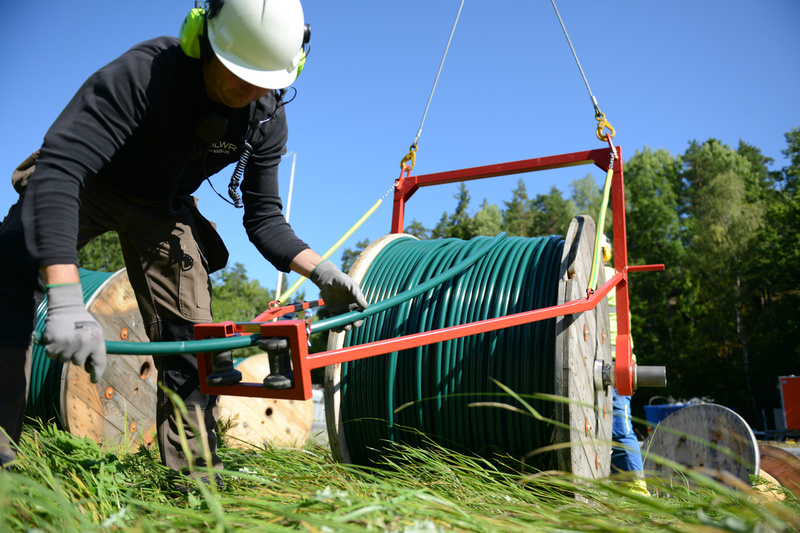 The unit is brand new and it has never been used. 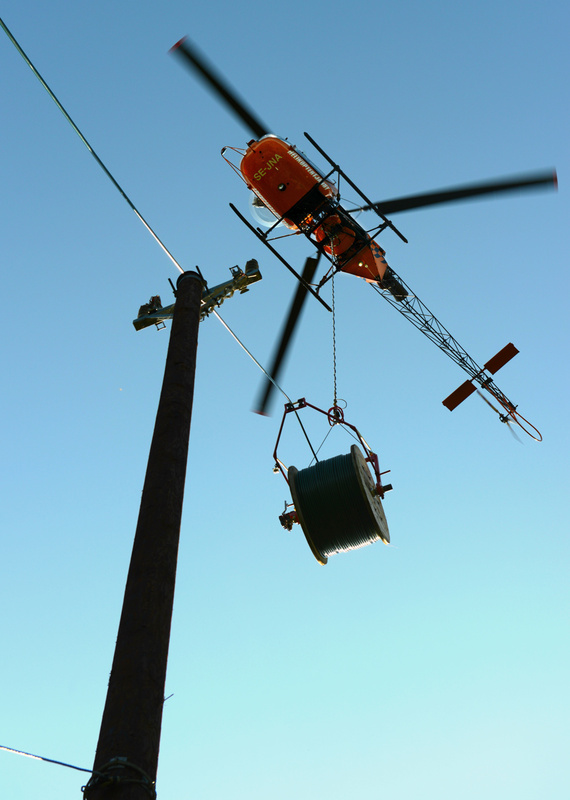 This tool is specially developed for helicopter power line stringing operations. 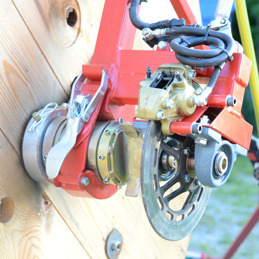 The low-weight stringing rig uses an adjustable frictional brake in order to prevent the reel from overrunning. 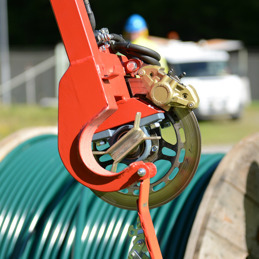 The rig is designed for rapid drum interchange, which facilitates a quick switch to a new reel once the line is unspooled. 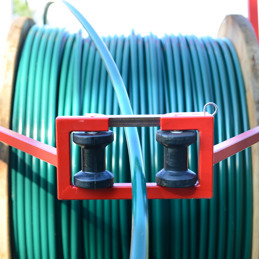 The rig handles cable reels up to type K18, with a maximum flange diameter of 1800 mm, a maximum outer width of 1020 mm and a maximum spindle hole diameter of 140 mm. 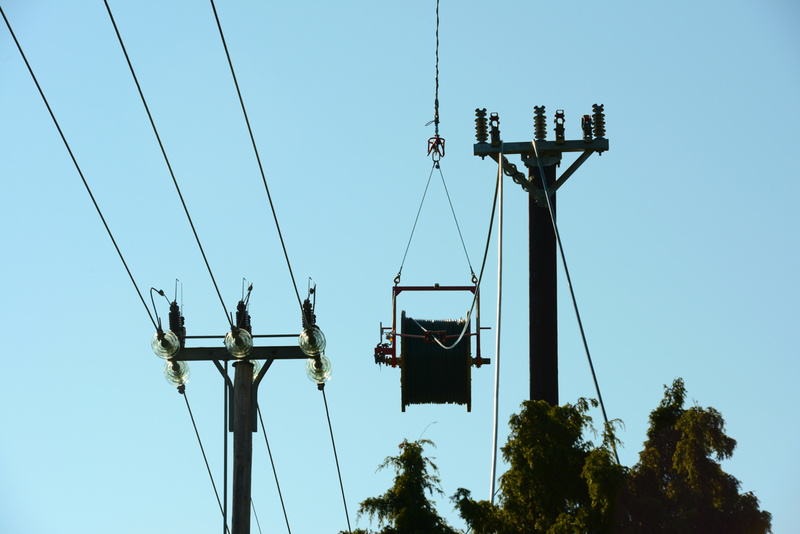 Please note: The stringing device that is featured in the images here is an identical unit that is being used in our ongoing aerial work operations. The unit that is offered for sale has never been used. 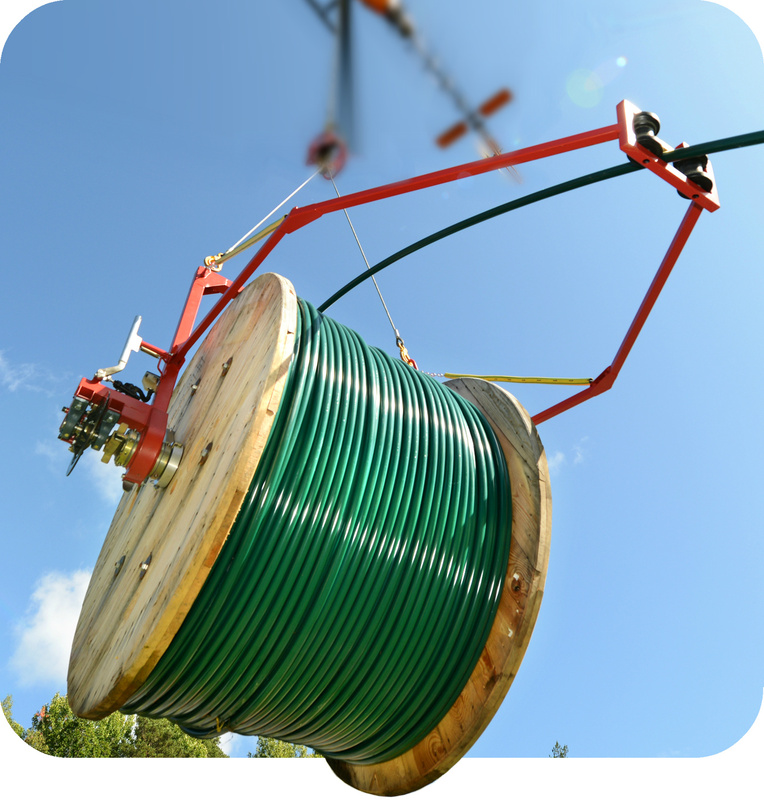 Please do not hesitate to contact us if you require further information, or if you are interested in purchasing the equipment.